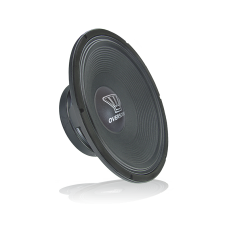 The OVX Speakers line is designed to provide high fidelity. Low frequency reproduction is sharp, high impact, low distortion in the dynamic / harmonic range, has all the power and performance features expected in today's professional audio market. A total optimization engineering of the moving parts was implemented, ensuring cone excursion limitation and faster transient response. Allies, the power input of 1200 W (AES) and average sensitivity of 96.5 dB across the entire bandwidth (33 Hz - 1 kHz), guarantee the region of interest homogeneous and high performance acoustic pressure. The LA line offers 4 special 6, 8, 10 and 12 inch speakers that operate in the mid-range. They are p.. 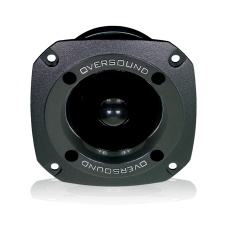 The SUB 15C offers high power and efficiency, with low harmonic distortion, complying with Oversound..
Woofer specially developed to perform with excellent performance in its working range. It features a.. 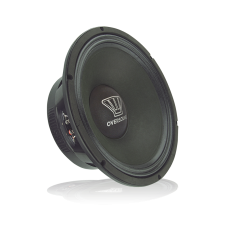 The 15-800 is a high-powered subwoofer with high displacement resistive mobile system generated in i.. 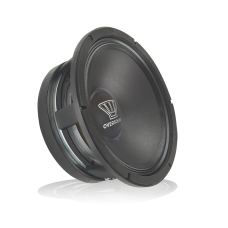 The 15-800 ST is a high-powered subwoofer with high displacement mobile system generated in its powe.. 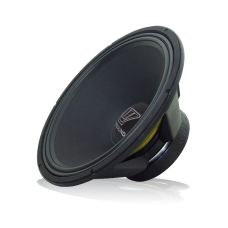 This 18 "subwoofer is equipped with a robust 4" Kapton® coil, flat copper wire and high strength mag.. 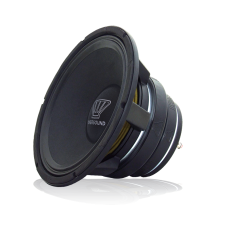 The SUB 800 is a high-powered subwoofer that features a special 4 "roll-in (in / out) coil designed .. 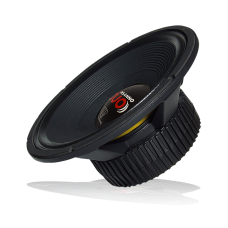 The Sub 18-800 ST is a high-powered subwoofer that features a 4 "special roll-up coil (In / Out) des.. 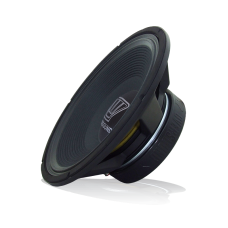 This subwoofer produces high levels of sound pressure with high power level. 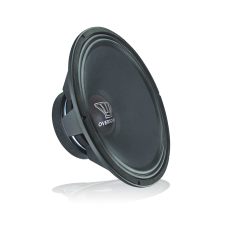 Its dual central and si..
Professional high power subwoofer with excellent low frequency response. Its mobile assembly utilize.. The COAX 1276 is composed of two units that concentrically couple together provide full coverage ove..
STO Professional Super Tweeters feature a 1 bob "coil and diaphragm in Pen Film®, which give it exce.. 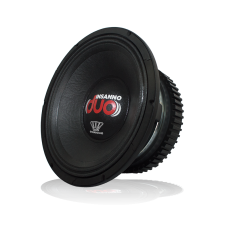 The Insanno DUO speakers were created for lovers of External Sound (Sound Out). These speakers have ..